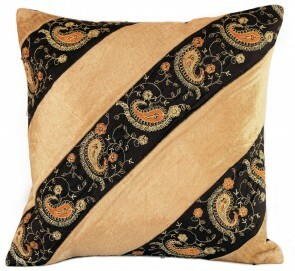 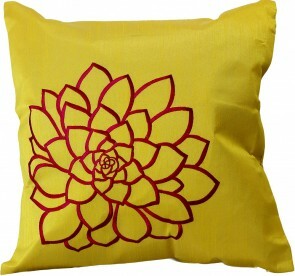 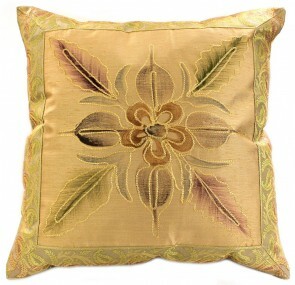 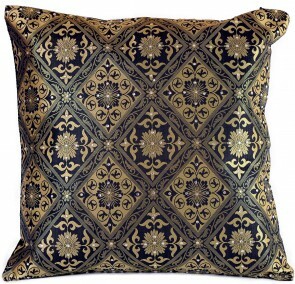 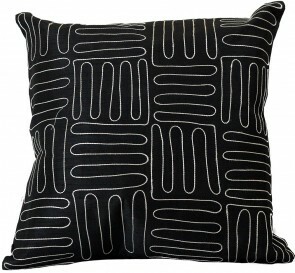 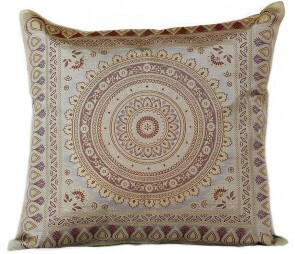 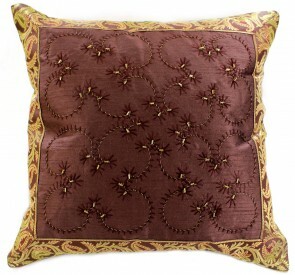 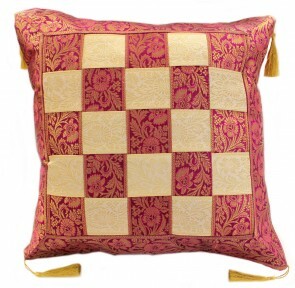 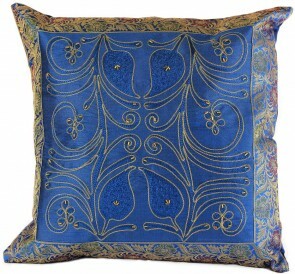 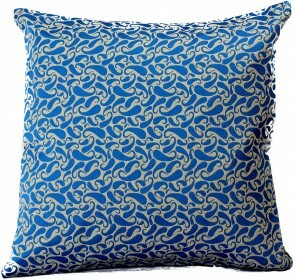 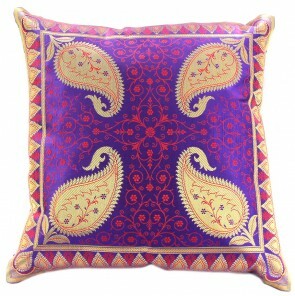 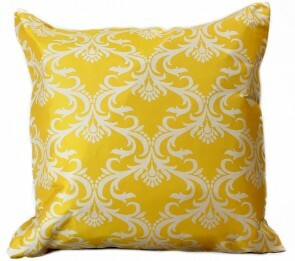 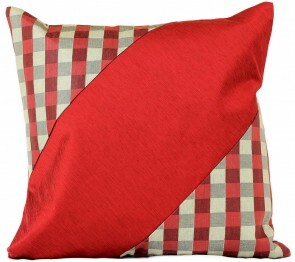 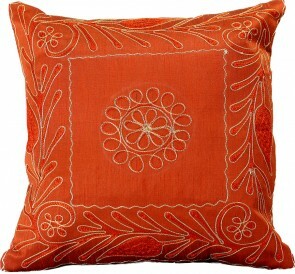 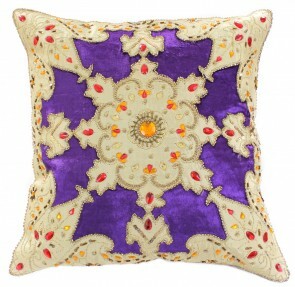 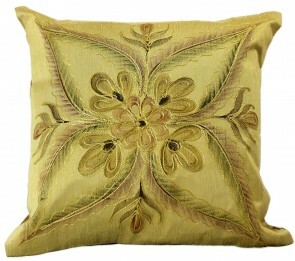 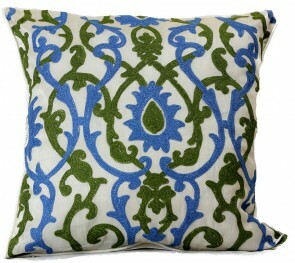 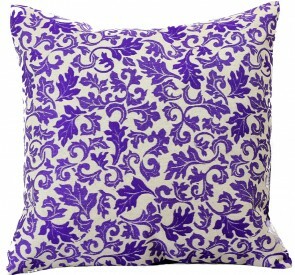 Banarsi Designs offers a great variety of stylish and unique throw pillow covers. 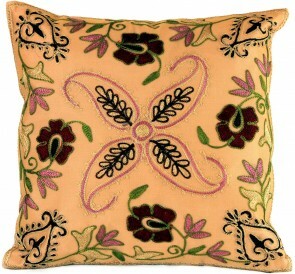 Expertly made in India, our 16" x 16" and 18" x 18" pillow covers feature floral, embroidered, hand painted, and hand crafted designs. 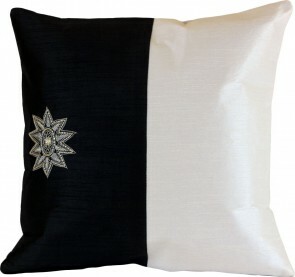 Our pillow covers incorporate zippers for easy removal and are perfect for decorating your living room or bedroom. 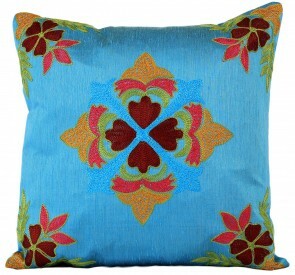 Please note that inserts / fillers are not included.